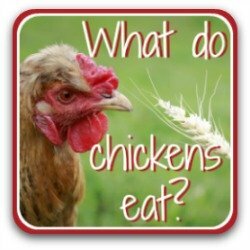 Rat poison: is it safe to use in your chicken coop? Rat poison: hard-hitting facts about using it in your chicken coop. 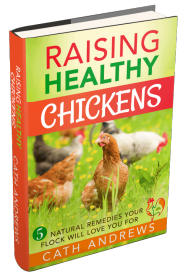 Using rat poison around your chickens is not an ideal solution. But to ensure your flock's health it may become necessary. Here's whether, when and how to use it - safely. The bottom line about poison. Use poison if you have to, particularly if you already have an infestation of rats, but always use a secure trap to put it in - and don't rely on it indefinitely. Poison is at the same time one of the most effective and least desirable ways of getting rid of vermin. Because it is dangerous stuff - so dangerous that in some places this isn't an option for private individuals - the poison can only be used by licensed companies. In other places it's widely available, usually from hardware stores or online. Because it's not a pleasant way of killing. It works slowly by causing internal bleeding and the rat dies a painful death which can take several days. 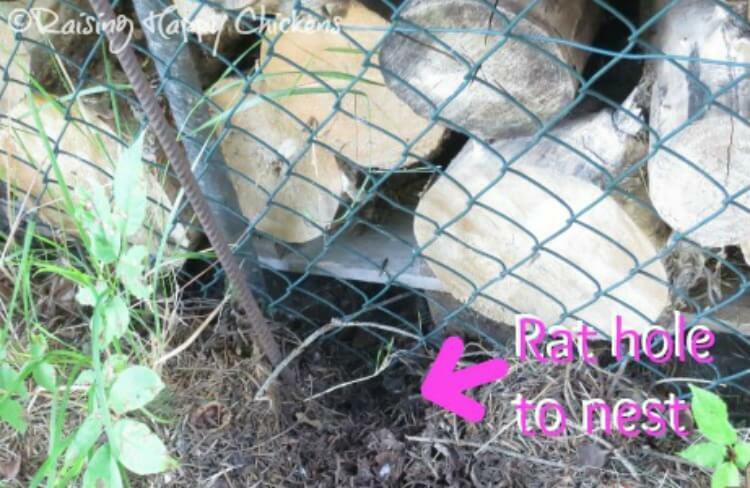 It's inhumane and, much as I dislike rats, I hated this idea. Because there's a very real danger that, if either the poison itself, or a rat which has eaten it, is in turn eaten by a pet - a chicken, for example - that animal is likely to become very ill. In some cases, it will die. And trust me, it's hard to keep chickens away from chasing and eating a half-dead rat. Because although there's an antidote to the older type of poisons (anti-coagulants) which involves injections of Vitamin K, the newer poisons, introduced as successive generations of rats have become immune to the older, are lethal. 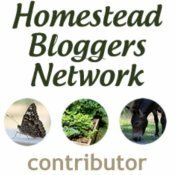 What this page covers - click any of these links to go to that section. 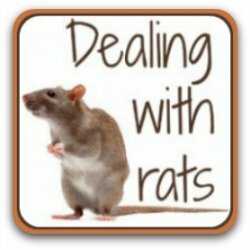 You can learn from my experience of rats and rat poison. Step 1 : Make no assumptions. I had to resort to using poison because I'd failed to recognise the warning signs of rats being present in my coop and run. I was certain, in my own mind, that I wouldn't have rats. 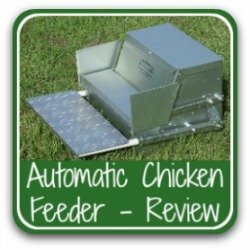 I did everything (or so I thought) to keep my coop and run clean and my chickens healthy. Because of that, I refused to admit to myself that there were rats around - until one came out and literally stared me in the face. This is one thing you do not want to see in your chicken run! Photo by kind permission of Carol Leather, a prize-winning wildlife photographer whose website, "Nature Walks With Carol", has many stunning photos of much more pleasant wildlife than this! Even then, I liked to think that perhaps it was a 'large mouse'. 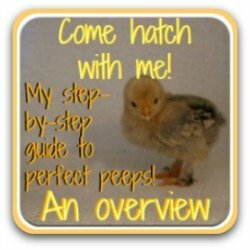 By the time I accepted the unacceptable there were three separate nests full of both adults and babies: one in the hay shed, one under a wood pile and one in a compost heap. Three classic locations for rats' nests, as I later discovered. 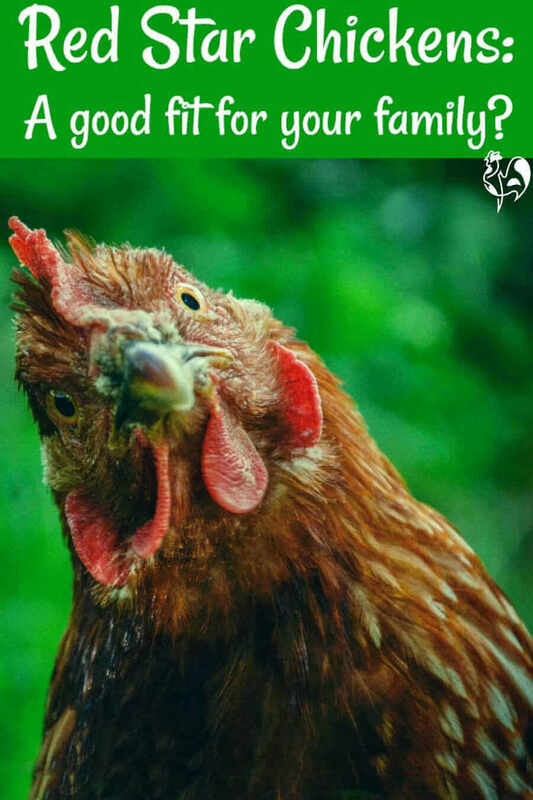 So - of course use good husbandry to keep your coop and run clean and your flock safe and healthy, but always be vigilant as well. No matter how tight a coop you run, don't assume that you won't have vermin, whether you live in the countryside or in the city. 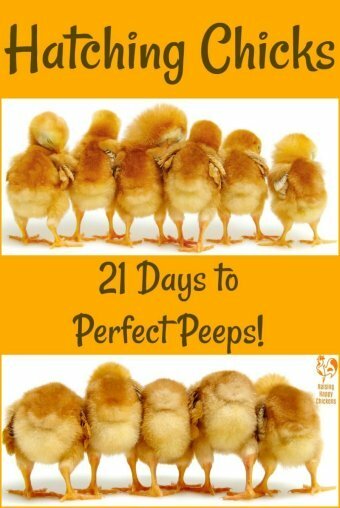 Step 2: Look for telltale signs in and outside the coop. Tracks around the edges of the run are a big tell-tale sign (rats don't like to cross open ground) and so are holes in compost piles or near perimeter fences. This picture isn't terribly clear, but this is a rat hole at the perimeter fence of my chicken run, underneath a log pile. When we moved the logs, sure enough there was a large nest underneath. Entrances to rats' nests are quite easy to spot if you know what to look for. Step 3: Watch for changes in your flock's behaviour. 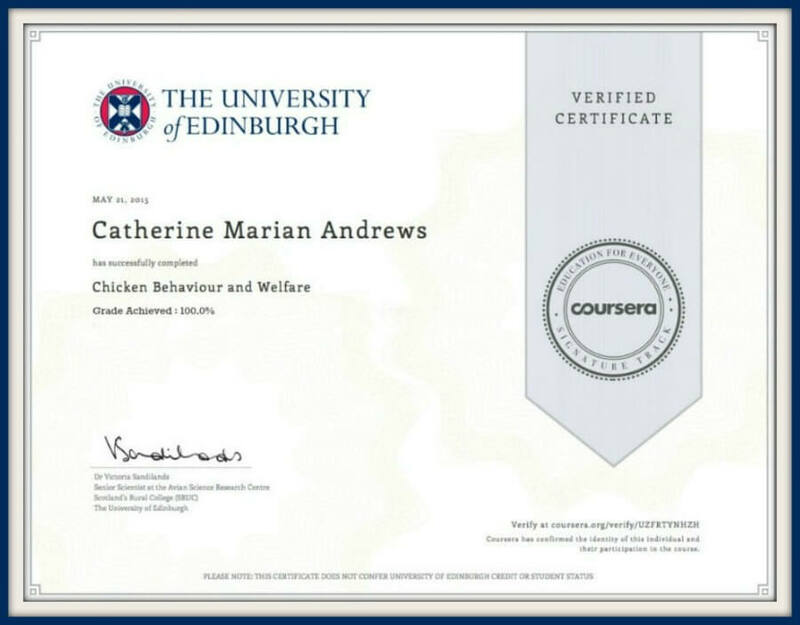 This is a less obvious one, because chicken behaviour can change for all kinds of reasons. But, put it together with other signs and you'll have a more accurate view. 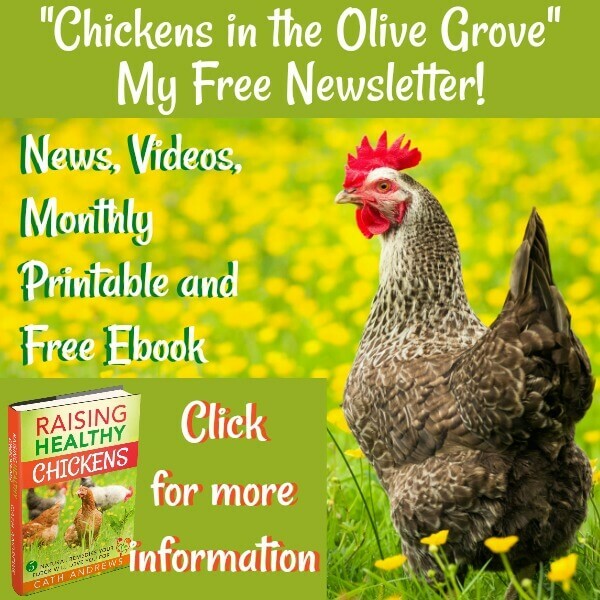 Chickens choosing strange places to roost can be a sign of a rat infestation. Some of my chickens decided they no longer wanted to roost, probably because rats were using the perches as a run from their nests to the grain container. 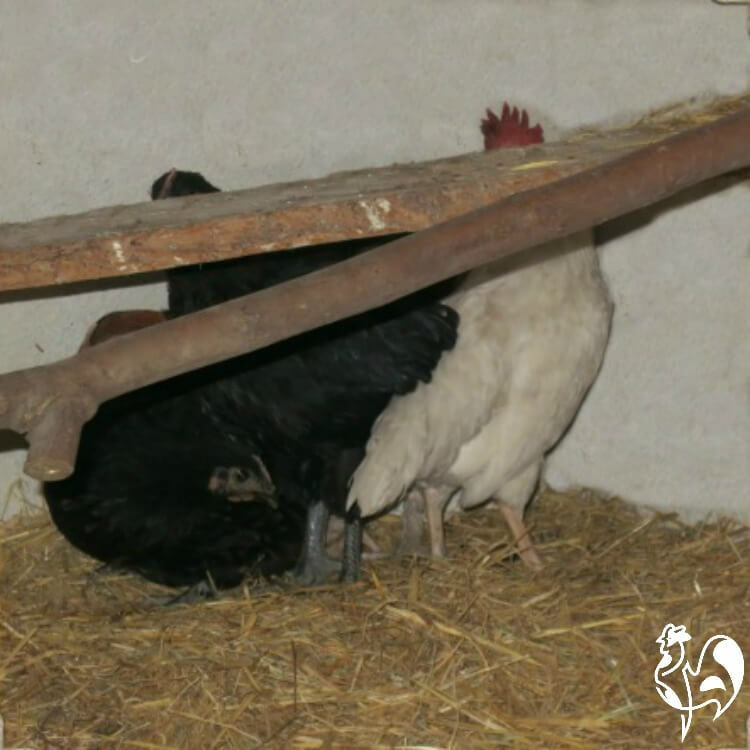 They'd been roosting perfectly happily before that, and there were no other problems with the coop or the run. Rats will actually chew on chickens feet and legs - which is why chickens don't want to be anywhere near where rats are. Step 4: Know when you need to use poison. Using poison at all should really be a last resort, and using it inside buildings isn't advisable. If you have an infestation inside your home, you really need to get professional advice. But outside, it can be a good initial solution. If you become aware of a nest, or see a number of small vermin, you may need to use poison until you get the infestation under control. One female rat can produce ten to twelve babies per litter and her babies will be able to reproduce within five weeks. Just one pair of mating rats will very quickly become a large colony. Don't wait - take action straight away. Safe ways to use rat poison. Please note: Links from this section on are "affiliate links", which means that if you click and buy something, I earn a small commission at no extra cost to you. Always, always use disposable gloves each and every time you handle poison - even if it's contained in a packet. Remember - it's lethal, and needs to be treated with respect. Use a block of poison rather than the pellets. Pellets can scatter too easily, and look too like pet kibble to a dog or cat, even though they are generally brightly coloured. Always use a good quality baiting station - never, never put rat poison down loose. You're putting your chickens, pets and children at risk if you do. Buy a bait station that locks and has rods to keep the poison in place. The entrance is too small for anything else to get into it; the poison sits on the rods inside the station and the rods make sure it stays in place so the rats can't drag it outside where other animals - or children - can get to it. This one is the updated version of the one I use. It's the only safe way to use poison. This is one of my secure bait stations, placed on a ledge in the hay shed where I know rats run. Make sure the opening is placed next to a wall or fence, somewhere you know the rats run. Rats do not like open spaces and will keep as close to the sides as possible. Place it well out of the reach of children and pets. Check the bait station regularly to make sure it hasn't become dislodged (some bait stations can be pinned down) and re-fill it as soon as the poison has gone. Don't be surprised if they don't take the bait straight away. Rats are creatures of habit and are cautious about new objects. It may take several days before they trust it enough to go near. 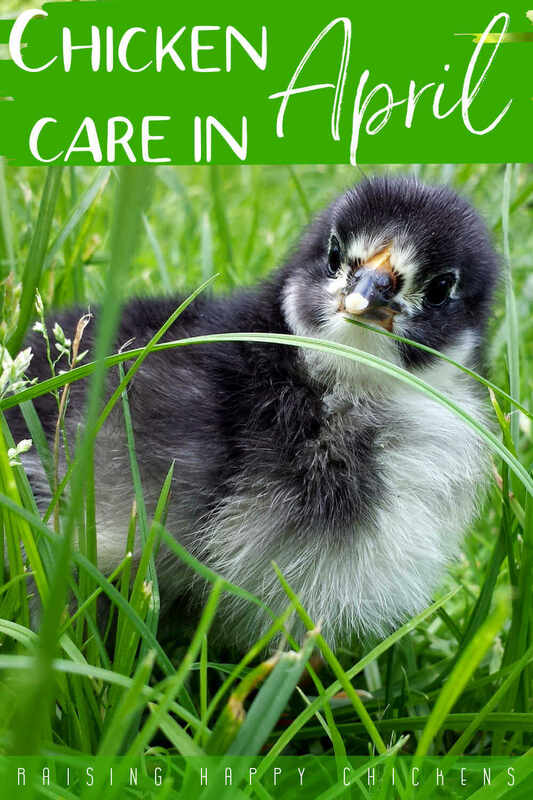 Keeping your family, chickens and other animals safe. Make sure you place bait stations well away from your flock and out of reach of other animals. Keep children away from areas you've put poison down. Get rid of any bodies of dead vermin immediately - don't on any account leave them lying around. If other animals - or your chickens - eat a rat which has eaten the poison, they will ingest it themselves. That can have fatal consequences, particularly with the newer generation of poisons. 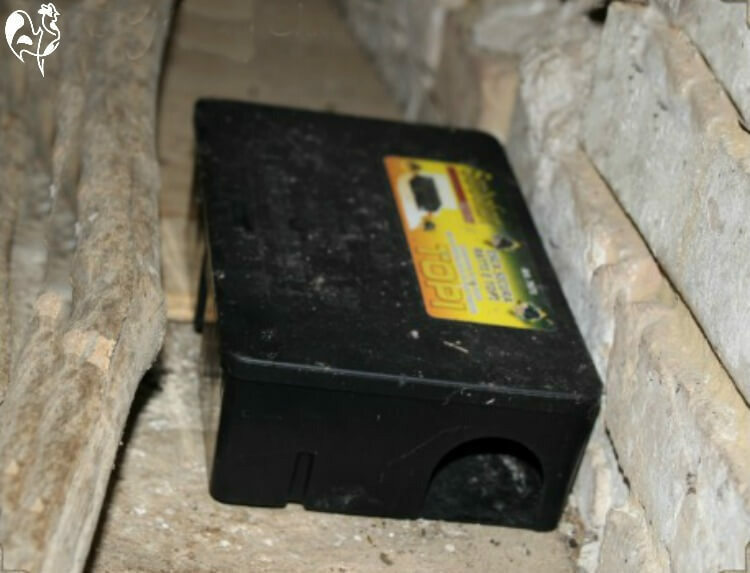 Make absolutely sure you keep rat poison in a safe place - don't leave it lying around a garage or shed where children or other animals can find it. Under lock and key is best. It's a poison - treat it with respect. Disposing of rats and poison. Never get rid of leftover rat poison or a dead rat by flushing it away. Poison is classed as a hazardous material and should be disposed of carefully. Don't dispose of it with general household rubbish. It should be kept completely separate. Ask your local waste company about local regulations for the disposal of excess rat poison. Never handle dead vermin of any sort without wearing disposable gloves and preferably also an apron. 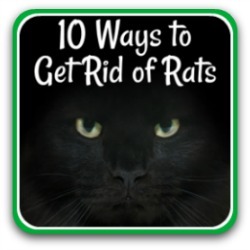 Place dead rats into two sealed and if possible airtight plastic bags. You can then dispose of them in general waste. Keep a strong disinfectant on hand and use it to wash any tools you may have used, as well as your hands. 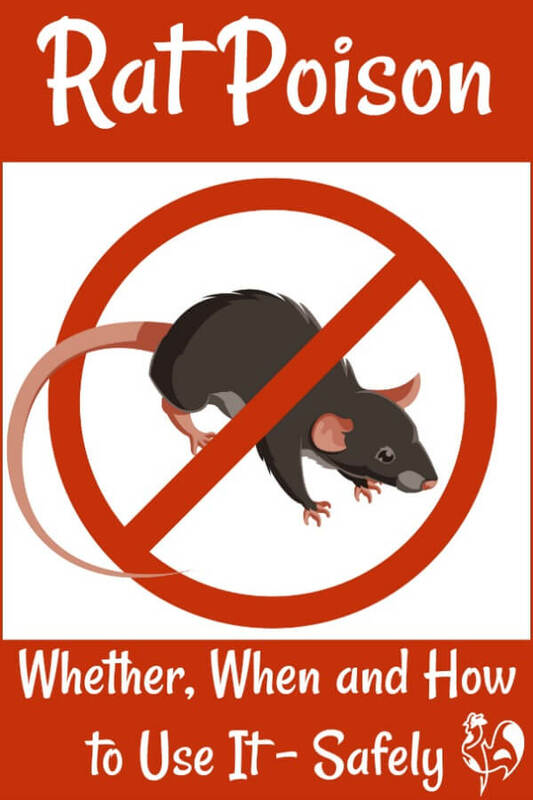 Wash thoroughly in a disinfectant solution any clothes which have come into contact with either rats or poison. Final lessons from my experience. Rat poison was very effective, but it didn't work overnight. I'd thought the three separate colonies of rats were under control within a week and I stopped putting poison down - only to discover more rats within a couple of days. To allow for the gestation period you will need to keep putting the poison down for at least five or six weeks. You'll probably find, as I did, that less poison is taken over time, but don't be tempted to stop. Keep putting it down until the poison is no longer being taken, and even then leave it in place for an extra couple of days. Make no mistake - this is not a pleasant experience. We were finding the bodies of dead - or worse, nearly dead - rodents for weeks. On more than one occasion I just managed to stop the chickens from eating an infected baby rat. It was a complete and utter nightmare. Ever since then we have been far more careful about how and where we feed our chickens and what we do with their grain, in particular at night. But once an infestation is established in an outside space, there are few other ways of controlling it quickly. Like me, you will need to balance the damage large numbers of rats can do against the negatives - and there are plenty of them - of using rat poison. This model is very similar to the one I used. I recommend it because it's made of strong plastic, has rods inside to hold the tablets of poison and it locks, making it virtually impossible for animals, birds or children to get inside. It holds up to 8 oz of poison which means you won't have to bait the trap so frequently. The only difference from mine (apart from the shape) is that this one also has a 'pheromone attractant' - a smell to attract rodents. This is important because it takes rats a while to get used to new objects, so you may find that initially they avoid the trap. Once they get used to it, they'll go in. The chemical this trap includes will speed that process up. Looking for a different type of trap? If your rat problem is not an infestation but a more controlled problem, don't use poison. Find a more humane method. I use this electronic rat trap, combined with good husbandry and a secure storage and feeder system (and a cat!). Since I began using that combination I have not had another rat problem. 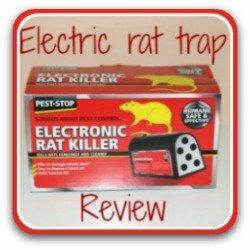 This is my review of an electronic rat trap which kills instantly and leaves no mess to clear up. 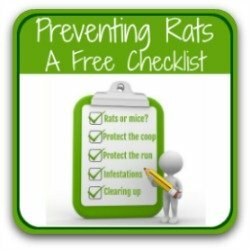 I have more specific information about exactly what to look for, and other methods of getting rid of rats if you don't want to use poison. Click on the pics to go to the right page. Unfortunately I've learned about rodents through first-hand experience. However, as with all information on my site I have taken care to have it verified by credible sources. The US Centers for Disease Control and Prevention have been extremely helpful in identifying disease and illnesses caused by rodents. Their website contains much fuller information than I can cover here. I am also indebted to Darren McKellar, Pest Control and Clinical Waste Manager at the London Borough of Lewisham, for his advice and for giving permission to use their very helpful graphics.